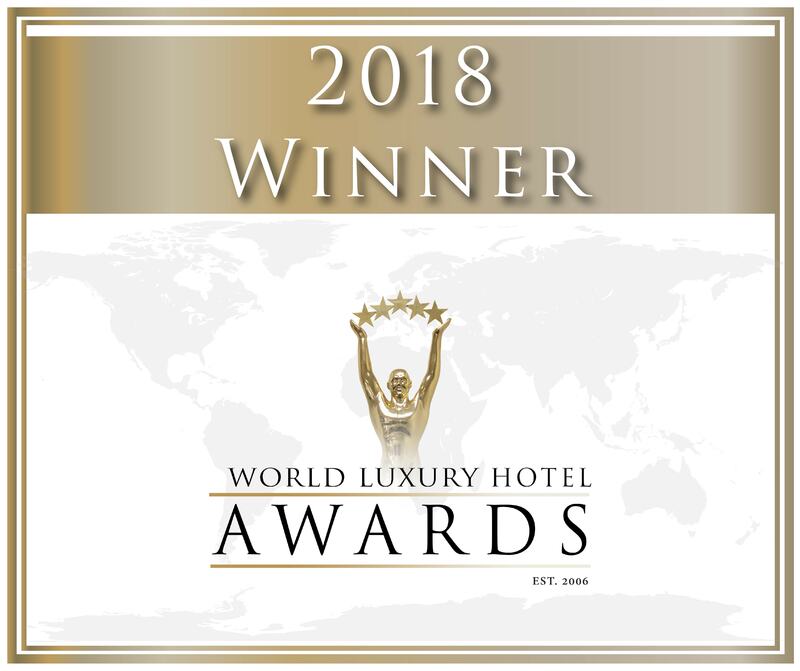 Jonah’s high standard for exceptional service, exquisite dining, and luxury accommodation has been recognised on both a national and international stage over the years. 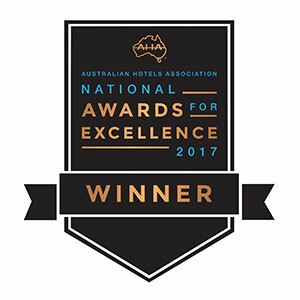 This is a result of the strong management team and staff who constantly strive for excellence, delivering the best possible experience to guests at all times. 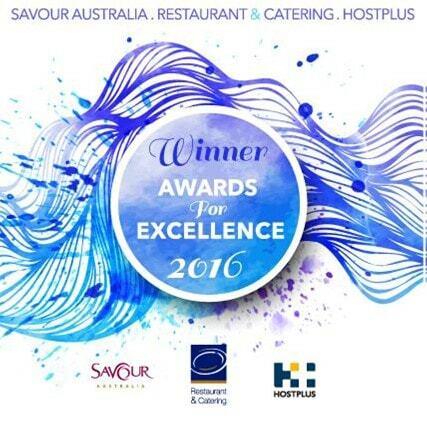 The Jonah’s Restaurant is continuously developing new menus throughout the year and the eleven ocean retreat rooms of the boutique hotel have recently been entirely refurbished to feature beautiful coastal interior design. 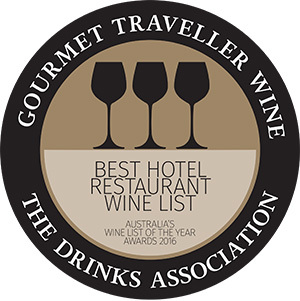 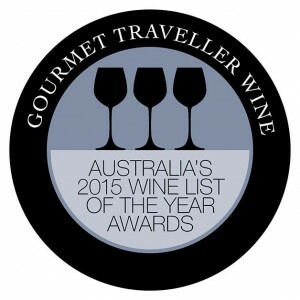 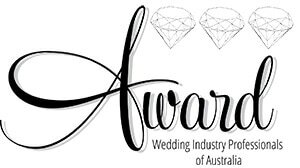 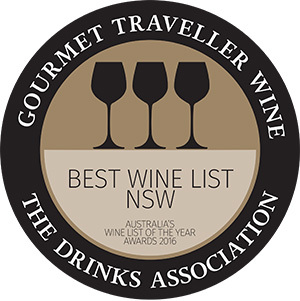 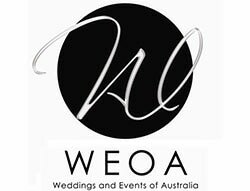 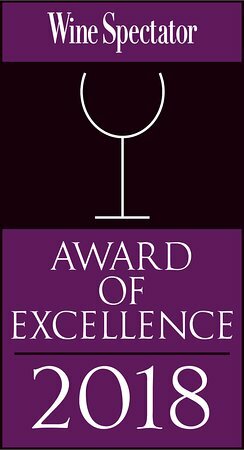 Best Contemporary Restaurant-Formal, Best Restaurant Wine List-Extensive, Best Restaurant/Caterer in a Licensed Venue Wine List.